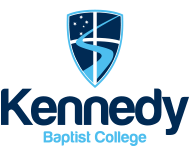 Harmony Day is celebrated by Kennedy each year and aligns with the United Nations International Day for the Elimination of Racial Discrimination. It is a day to celebrate Australian multiculturalism, and the successful integration of migrants into our community. 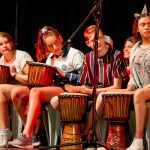 Australia is a successful multicultural country and Harmony Day is about inclusiveness, respect and belonging for all Australians, regardless of cultural or linguistic background, united by a set of core Australian values. 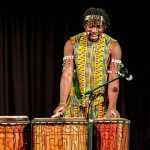 Yesterday, students and staff were spoiled with a spectacular performance by African Oz Dance N Drum. Performer and teacher, Mr Odai shared his childhood story of how drums and music brought the community together, he talked about how music can make everyone feel they belong. 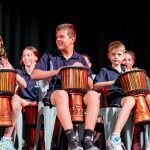 About 40 students and staff were then selected to play the drums and the rest of the College made up the choir. Students had such fun! Through the sounds and drums they all showed a sense of harmony. 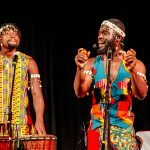 Our guests said that they had so much joy delivering their interactive performance to the Kennedy students and had an amazing time sharing the rhythms of Ghana. We wish everyone a happy Harmony day!